$44.95 ea. $40.00 ea. 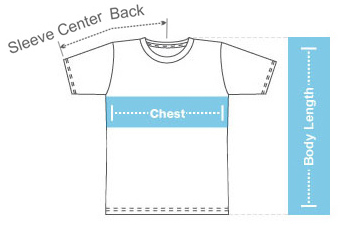 $35.00 ea. 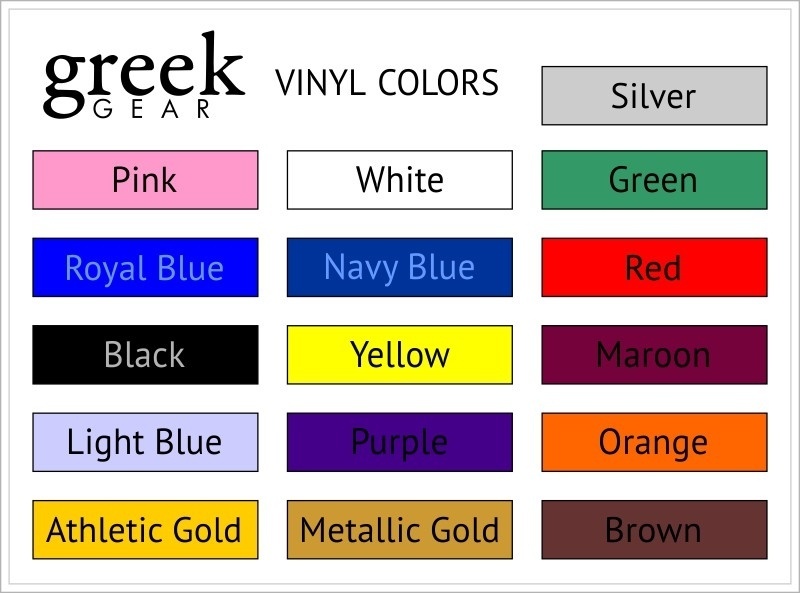 $29.95 ea. 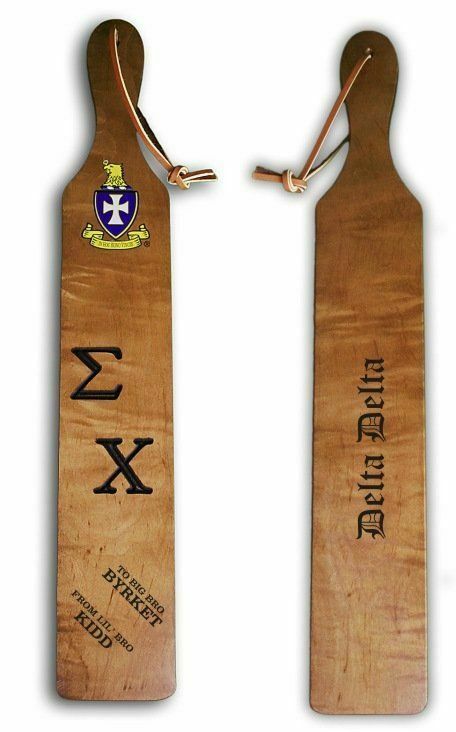 Giving old school fraternity paddles to older sisters and brothers is a time-honored tradition in Greek life. 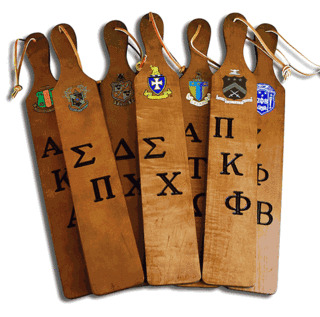 These Greek paddles blend the traditional paddle design with modern personalization methods. 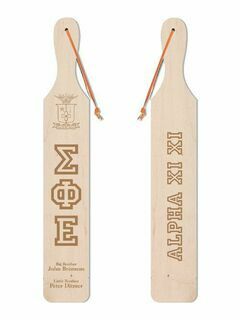 Measuring 22" x 3.5" x 3/4", these light-finished Greek paddles feature a colored crest decal, branded Greek letters and two lines of personalized engravings on the front. 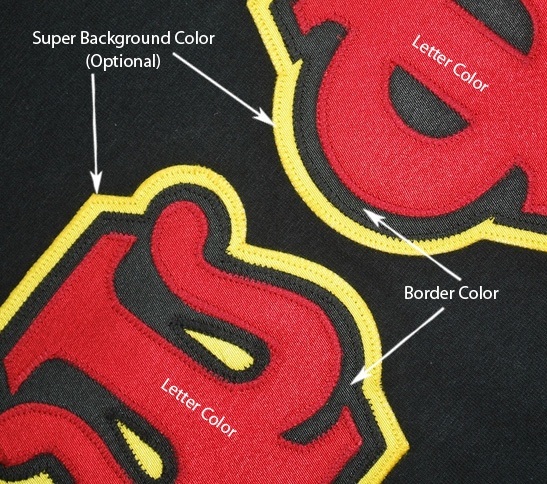 On the back, the chapter is imprinted in regal Old English letters. 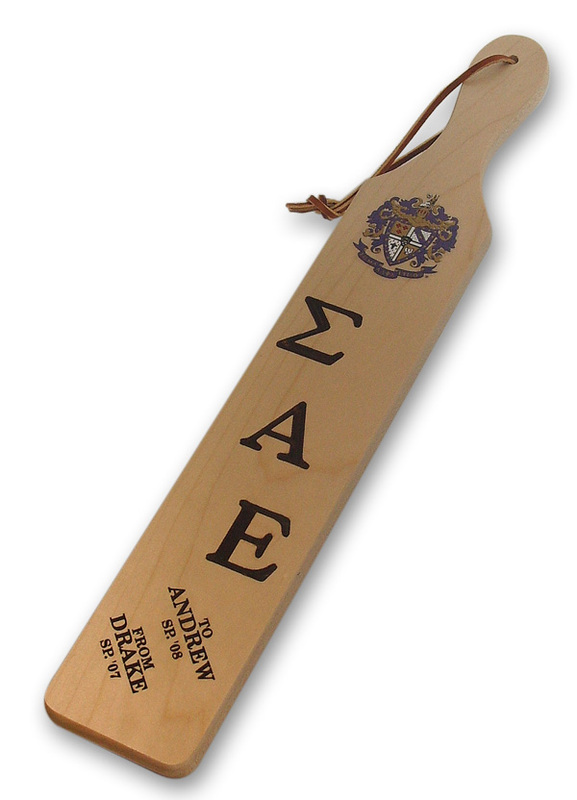 It is important to note, we cannot print college names on the paddles.